Canadian/British bass-baritone Giles Tomkins is widely praised for his vocal virtuosity and lyricism in an impressive range of repertoire. His rich, resonant voice brings “authority and power” to the concert and operatic stage. Upcoming concert engagements in 2017⁄18 include Handel’s Dettingem Te Deum with Karen Schuessler Singers in London Ontario, Bach’s Peasant Cantata with Toronto Masque Theatre and Messiah with London Symphonia. Giles joins the cast of The Overcoat, a 2018 world premiere of James Rolfe’s new opera, co-produced by Tapestry Opera, Canadian Stage Company and Vancouver Opera, directed by Morris Panych. Giles is delighted to sing the role of Dr. Grenvil next season with Edmonton Opera and Pacific Opera Victoria in their productions of La Traviata. Mr. Tomkins’ operatic roles include Don Basilio (Il Barbiere di Siviglia), Raimondo (Lucia di Lammermoor), Pistola (Falstaff), Superintendent Budd (Albert Herring), Leporello/Commendatore (Don Giovanni), and Sergeant of Police (Pirates of Penzance). He has been engaged by Vancouver Opera, Toronto Operetta Theatre, Pacific Opera Victoria and Edmonton Opera. 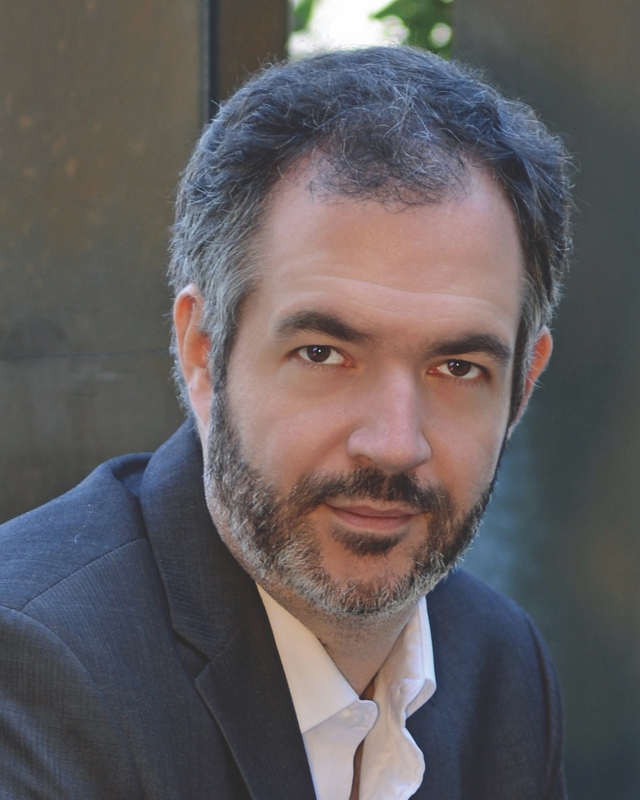 Noted for his convincing portrayal of the philosopher Colline in La Bohème, Giles has performed the role with Scottish Opera, as well as with Saskatoon Opera, Manitoba Opera and Pacific Opera Victoria. Of his role debut in Turandot with Edmonton Opera, Bill Rankin/Opera Canada wrote - “Giles Tomkins sang the role of Liu’s master, the aged Timur, and he made the most of the small part with a lustrous tone and appropriately decrepit demeanour”. In 2017, Giles made his Canadian Opera Company debut as Sciarrone in Tosca. Recent oratorio performances include Elijah with Vancouver Bach Choir, Messiah with Elmer Iseler Singers, Beethoven’s Ninth Symphony with Symphony New Brunswick, Dvorak’s Requiem with Chorus Niagara, St. John Passion with Thirteen Strings Chamber Orchestra and Bach’s Christmas Oratorio with Symphony Nova Scotia, as well as Messiah with Regina Symphony and Thirteen Strings Chamber Orchestra. On the contemporary music scene, Mr. Tomkins starred as Gandalf in Dean Burry’s The Hobbit with Canadian Children’s Opera Company and joined the cast of The Bells of Baddeck, Lorna MacDonald and Dean Burry’s music drama based on the life of Alexander Graham Bell.